Sophisticated , Powerful and Fuel Efficient. Welcome to Planète Mazda, your preferred Mazda dealer in Blainville near St-Eustache, and your partner on the road to satisfaction. We invite you to browse our new website for a virtual visit to our dealership. You'll find the complete lineup of 2018-2019 Mazdas as well as a wide inventory of used Mazdas. You'll also find off-make quality used vehicles, learn more about our service and parts departments, our financing and leasing solutions and our incredible promotions. Discover the myriad of reasons why Planète Mazda is the best place to purchase your car. 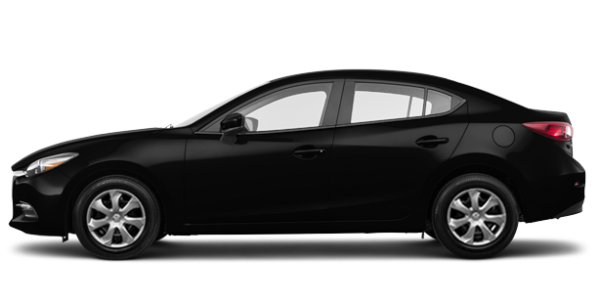 Come and see our new 2018-2019 Mazda3, Mazda3 Sport, Mazda6, CX-3, CX-5 and the turbo version, CX-9, MX-5 et MX-5 RF Mazda models at our dealership today. 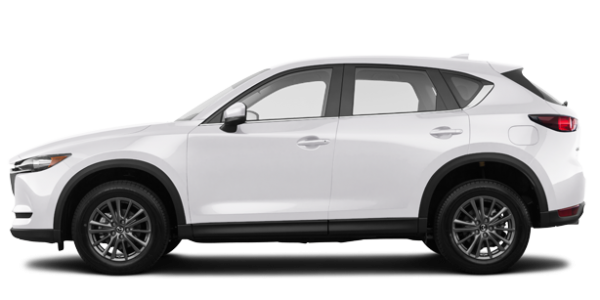 Discover the many benefits of Planète Mazda auto financing services on the North Shore. Visit any of our consultants, who'll be able to tailor finance offers to you based on your budget, current special offers and the type of vehicle you wish to purchase. Whether it's a 2018-2019 Mazda car, SUV or minivan, we'll always find a Mazda financing solution for your vehicle. We'll also take the time to inform you about car insurance products that will allow you to enjoy a new Mazda with peace of mind. Mazda has a financing solution that's right for you! Our centrally located service centre applies a comprehensive approach to improve the quality and consistency of the experience of every customer who owns a Mazda vehicle or other brand. We take your requests to heart. The quality of the work done on your vehicle is crucial for us. Your time is valuable, so when you bring your Mazda to our service shop, your requests are reviewed, your concerns heard, and any necessary work will be done properly on your first visit and at the agreed time. Book an appointment at our Mazda Service Centre today!